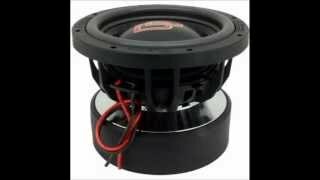 Learn how to wire two dual 4 ohm car subwoofers to a 4 ohm final impedance using the series parallel wiring method. 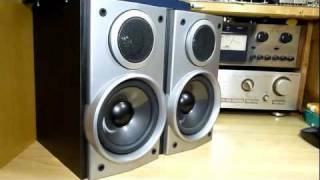 The most common question we are asked here at Sonic Electronix is "How do I hook up my amplifier?" 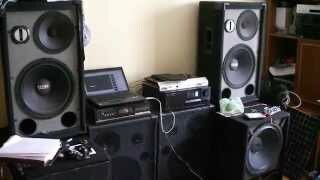 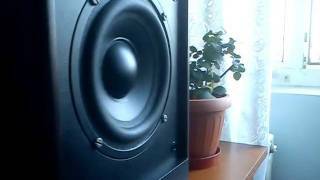 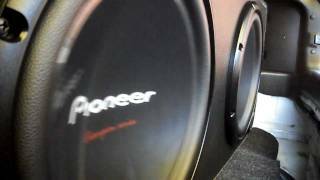 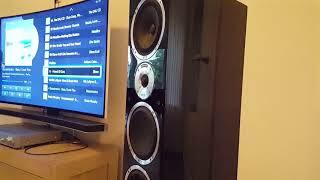 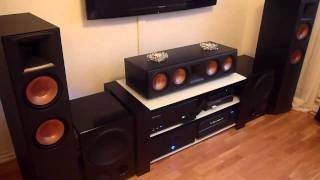 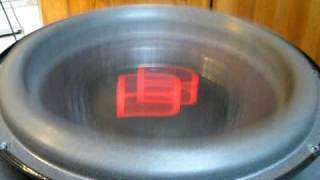 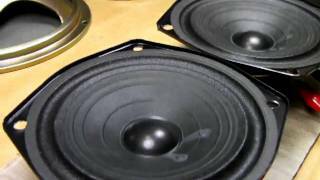 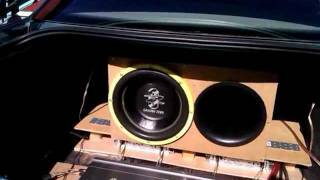 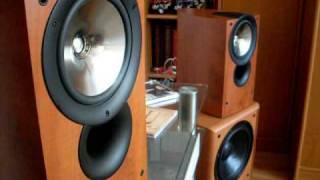 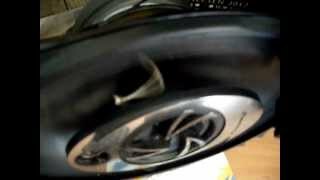 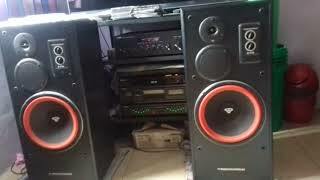 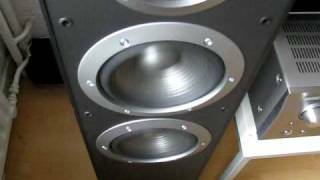 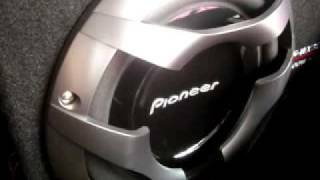 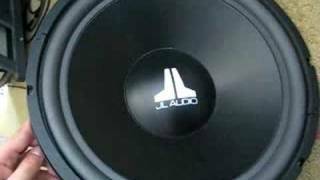 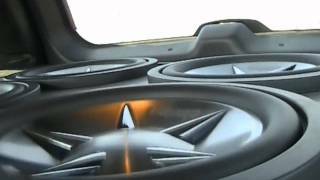 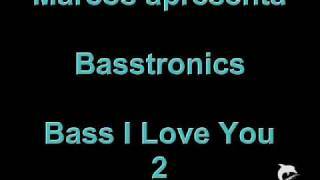 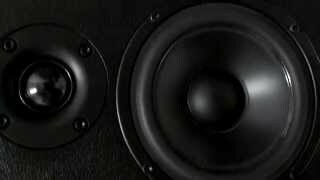 This video is designed to give you a step by step tutorial on how to wire your subwoofers. 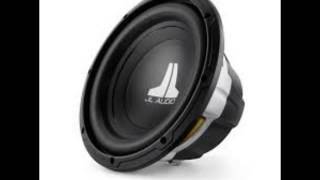 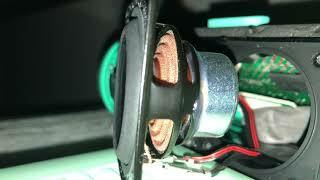 Correct subwoofer wiring is necessary to make sure that your system is properly installed.